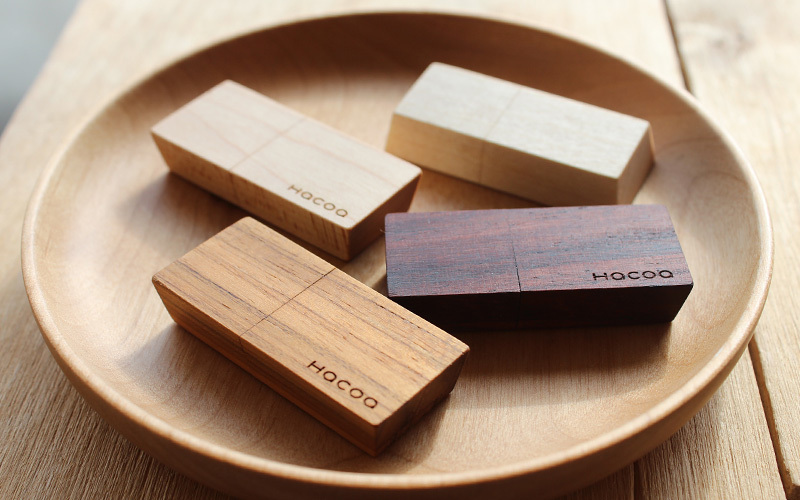 As its name indicates, this memory stick is made in the shape of chocolate making the most of natural wood color. 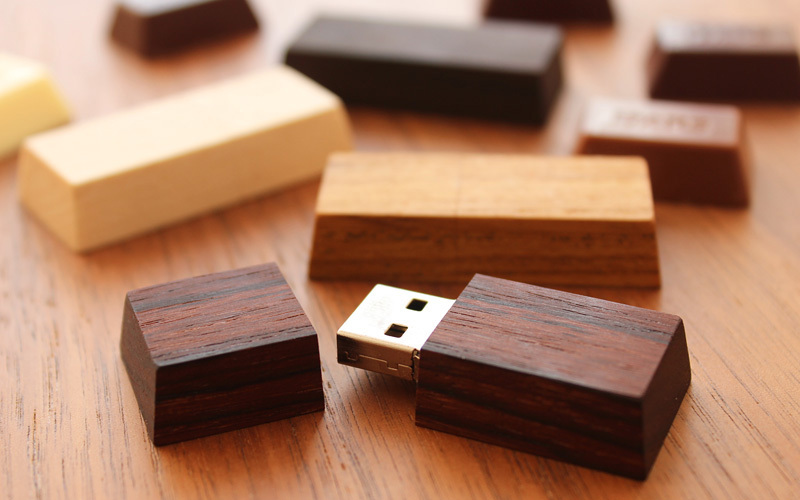 Unlike other plastic USB memories, it can be a friendly delight with warm touch of wood. 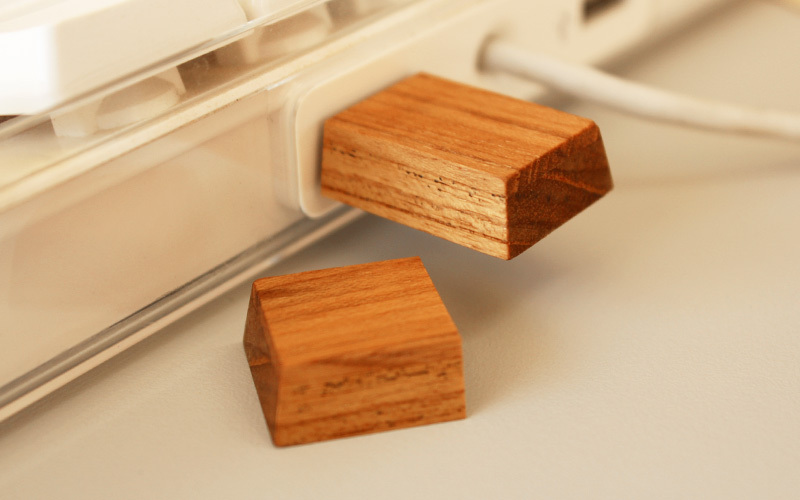 It surely draws attention in your office or home, so don't forget to give a precaution not to have a bite.